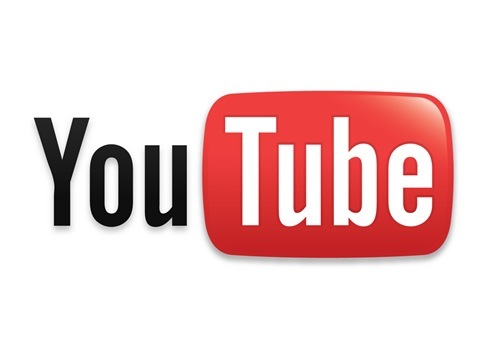 YouTube is surely one of the biggest website based on the video content its users upload and share with their friends. Millions of videos are uploaded daily on the video-sharing website which obviously counts as the main asset contributing to the website. In return, YouTube wanted to thank all the contributors, leading to the success, while announcing a $500,000 bonus to some of the best video contributors. According to YouTube’s Official Blog, 500 of the video ‘uploaders’ who constantly put up quality content on the website would get a credit at B&H Photo worth $1,000. We’re privileged to work with the most passionate and talented partners in the world, who produce and upload videos that inspire us, make us laugh and move us — and, most importantly, change the way we look at the world. It’s clear that we want to see YouTube partners continue to create great video and further push the boundaries of what’s possible online. To that end, today we’re giving a $1,000 credit at B&H Photo to 500 partners around the world, who primarily create and distribute their content online, to purchase new video production equipment. Those 500 video makers who regularly create videos, which have witnessed hundreds of thousands or millions of views, whom have collectively generated billions of views for YouTube, would be rewarded. Out of 13 million hours of content which has been uploaded on YouTube has contributed some 700 Billion views this year.